Ethiopia is a country with a unique architectural heritage. Due to globalizing impacts and cultural changes, Ethiopia´s architecture is in a process of transition. This causes tensions between the traditional built environment and non-reflected imports, but it also opens up new potentials for creative transformation and innovation. 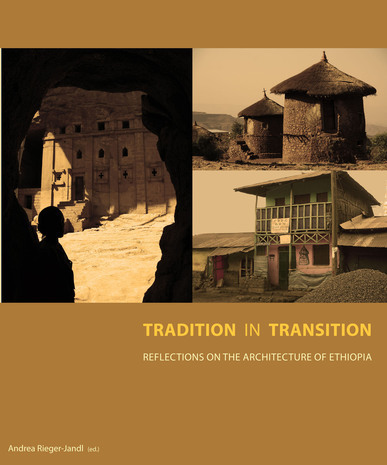 This book represents an interdisciplinary approach to analyzing the strong collective creativity that characterizes Ethiopian architecture, its meaning, and its impact on identity formation processes. Contributions deal with a variety of topics: Reflections on rapid urbanization processes concentrate on current destructive elements in town planning and offer suggestions for a more sustainable development. Further topics range from the monumental architectural treasures of the highlands to the simplest shelter of the desert nomads who struggle to use every resource available for building a home.